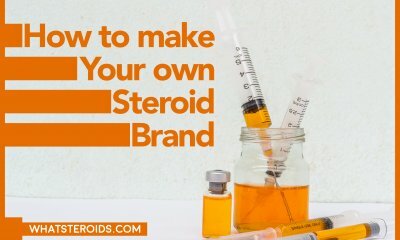 A number of those bodybuilders who want to improve their physique are looking for simpler versions of steroid consumption which will put less stress on their health but provide with noticeable results. 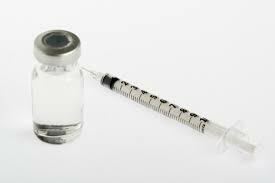 Away is considered to be the use of steroids in a low dosage as those prescribed for medical reasons. It is believed that such an approach will add that extra stimulus for muscles to grow slightly bigger and stronger. Good strategy, but it doesn’t work the way you expect it. First of all, it’s about our body’s biological reactions to strange things meant to cause some changes. 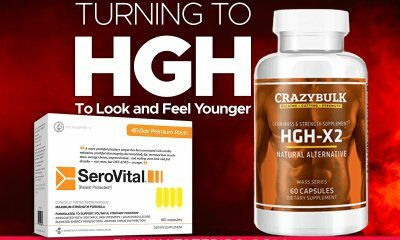 Every time synthetic testosterone is taken, androgen and estrogen level are responding by increasing their level. The higher they are, the more natural testosterone production is suppressed. 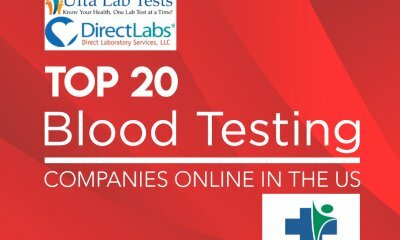 Taking 100mg of synthetic test weekly is going to surprise your own natural test production at the half while taking a double dosage to suppress the third part of it. So, you expected no drop in your own testosterone production, as the dosages are pretty low. 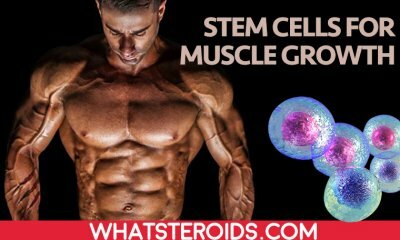 But it is not so, even in the smallest amount, synthetic steroids are able to cause body reactions which by far are not those you were waited for. Another paradox is that body use extra test according to its needs, and not the way you want it. If your natural testosterone is under normal limits, then the synthetic test is used to fill this gap. And this is really good. But totally another situation is when your test level is in the normal range and you just want steroids to give you a bit of extra. It will be a fail since the surplus of the test will be used to replace the lost natural testosterone. So, no gains in muscle mass would be visible. But all this time your Luteinising hormone (LH) responsible for the reproductive system is suppressed and your testicles get smaller and smaller. While benefits are minimal, the adverse effects send you a signal of concern. To prevent them you can add to your cycle an anti-aromatase drug which will keep estrogen level under control. It’s wrong to assume that even in this case no muscle gains will be visible, but they will be quite modest and occur over some time of cycling. In order to use steroids for building muscle mass, a minimal threshold dose has to be used. You have to take such dosage of AAS able to trigger an anabolic process in the muscle tissue. Whenever you go with a lower dosage than the minimum required you achieve no results, and just risk to damage your health. Taking the therapeutic dosage of steroids for bulking is below the line of the amount of steroids needs for gaining muscle mass. That’s why it is not recommended to see it as an alternative to mild steroids cycles so popular among novice bodybuilders especially. Opt for classic steroids cycles according to your fitness level and mix it with a proper training routine and diet. More than sure that good gains will be soon observed and you will be satisfied by taking the most from your steroid cycle. 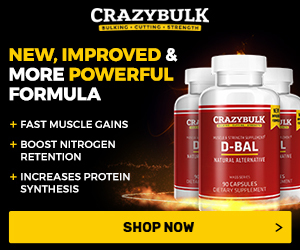 The conclusion is that as long as you want to build muscle mass using steroids, the therapeutic dosage is not helping you to accomplish much. Whether you like it or not, the effects on your body when taking subtle dose are far different from your planning. 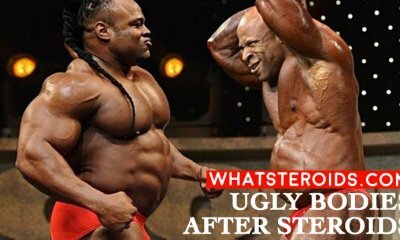 That’s why to stick to a standard steroid cycle according to your needs and experience with steroids, and give Ceasar his due. 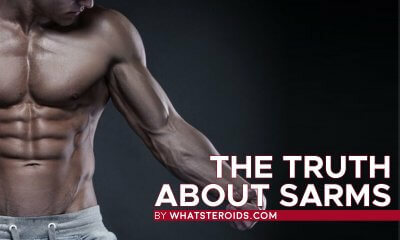 Make sure have the answers for all your questions regarding steroid cycling before running one. Only being well educated and carefully planning your cycle you would be satisfied with the results. 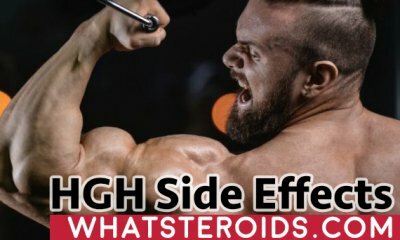 More than this, a serious approach will help to better handle side effect and make your steroids intake safely. Not few are individuals who start this way with a defiant attitude of omniscient and end up very disappointed with their achievements. Measure seven times, and cut once and definitely you will be a lucky one.